As you well know, the rules of SEO are as ever evolving as a mutating virus. Old tactics won’t cut it anymore. As you work on ranking on top in 2018, here are 9 SEO trends that will definitely set you on your way to becominge a trending name on the web. As SEO best practices evolve, a very unlikely ranking hack is emerging. Yes, snippets, but not just any snippets. Rich snippets. Perhaps before we go further, some quick definitions are in order. 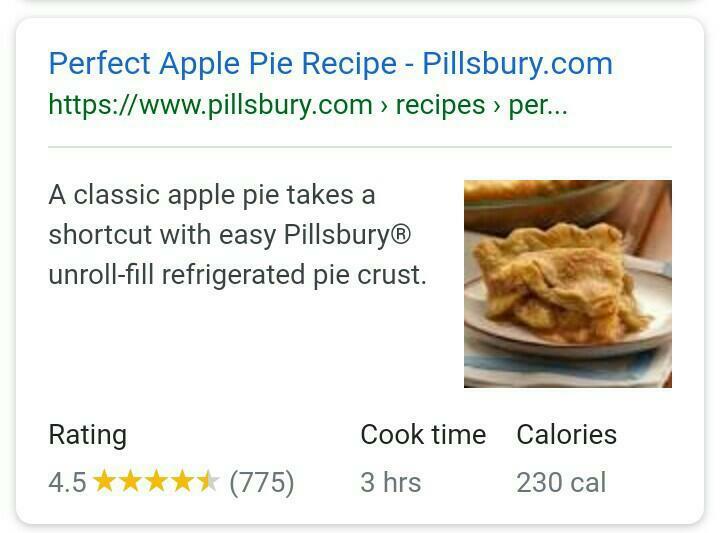 Notice how this snippet has more information: in the form of an image, rating, cooking time and number of calories in the pie. Rich snippets don’t directly affect rankings per se. Rather, due to the extra information they provide, they increase the click through rate. An increase in click through rate means an increase in traffic and hence ranking. If you haven’t started, now’ is the time to employ rich snippets in your SEO strategy. Careful structuring of your snippets will give you that much needed boost in ranking. Improving your page load time is critical if you want to rank well. Let’s look at some tweaks that can help bring your site up to speed. Resize images before uploading them to your CMS. Cache your website and pages. Limit the number of plugins on your site. Your main task, as we step into 2018, is to work on your page loading speed. When it comes to ranking, Ppage relevance will never become outdated as a ranking factor. Search engines want to give users the best experience possible on the web. That means showing relevant results. Search engines place great value on relevance when it comes to query results. For example, when searching for pie recipes, pizza recipes will not be included in the search results. Even if the pizza recipe tops in other ranking factors, because that page is not relevant to the search query, it won’twill not appear. Publish more long form content as opposed to short form. Cover your topic in detail. Don’t stick to a keyword, use synonyms and related phrases as well. If your page is not relevant to the categories you want to rank for, your efforts of publishing efforts will be wasteda waste of time. “Voice search is characterized by its prevalence on mobile devices and its focus on local searches.” Search Engine Watch. Because talking is more natural than typing, voice search is fast becoming the way people search the internet. A simple voice command and the answers will be right at your fingertips. To rank better in 2018, make sure to consider optimizing for voice search. How? Integrate questions in your SEO strategy. 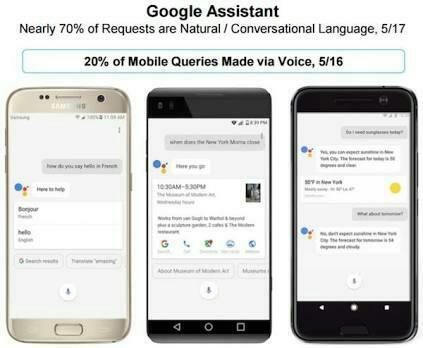 Most searches by voice are question based. Maximize on local SEO. Oftentimes voice searches are location specific. The future of search is voice. Take advantage of this technological advancement and smooth talk your way to Google’s top listings. This sounds like an oxymoron but yes, there is such a thing as a “linkless” backlink. And these are fast becoming strong ranking factors as we head into 2018. A “linkless” backlink is simply a mention of your name or brand by other web users. Search engines pick these mentions and use them as trust signals. They work the same way that “real” links work, thus they are “linkless” backlinks. “Duane Forrester, formerly Sr. Product Manager at Bing, points out that unlinked mentions can be just as strong a signal as regular links”. linkassistant.com. Not all mentions will be positive though. To protect your brands reputation, you need to invest in “mention monitoring” software like AWARIO. Track all mentions about your brand and reply to them. If negative comments are made, quickly implement damage control measures. As search engines evolve, they are making strides to making search as natural as possible. This is search that is carried out in everydaynatural language. And it’s on the rise, typed or spoken. 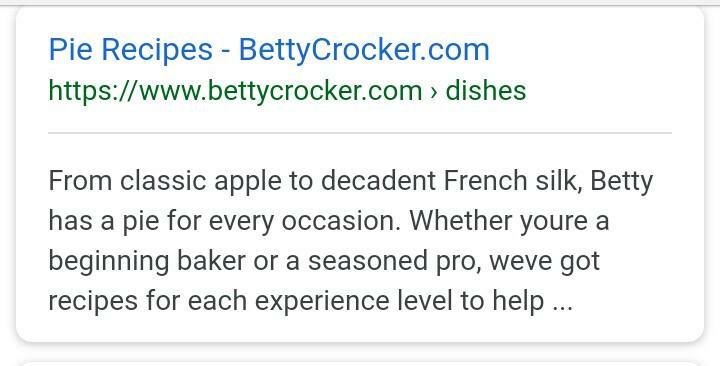 Because it’s easier than keyword based searches which may require different combinations of keywords before you get the right results, natural language queries are becoming popular. Location. Search engines personalize results according to the user’s location. Browsing history. Search engines learn your interests and preferences from your browsing history. 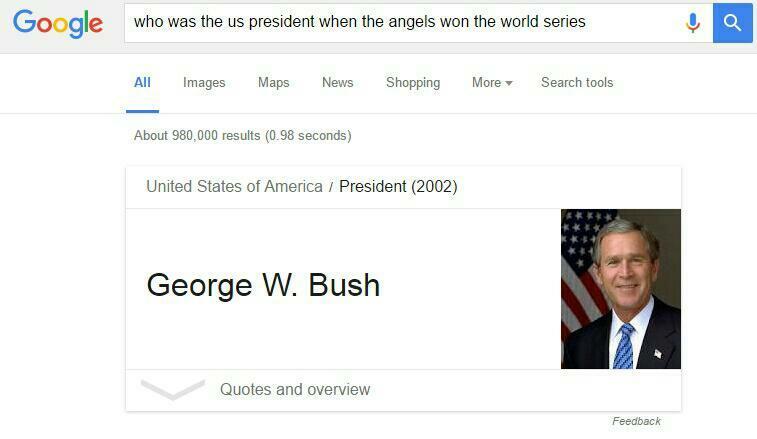 This influences the results Google will show you. Device. Search engine results are device specific. pages are very different on desktop and mobile devices. This is because pages are ranked according to the device being used to browse. 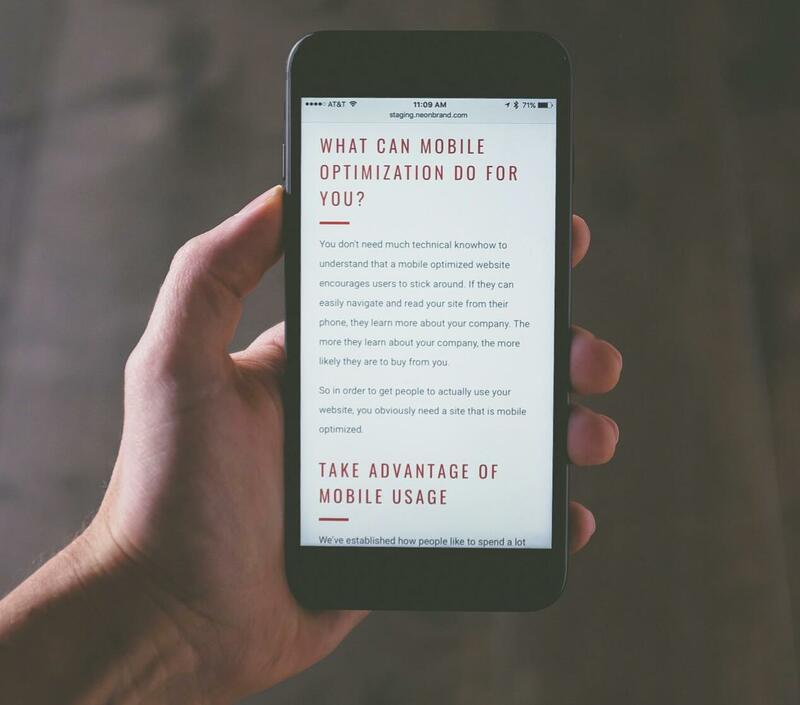 Mobile friendly pages rank higher on mobile devices butand are relegated to oblivion on desktop devices and vice versa. If you thought link building was dead, you are dead wrong. Contrary to all the fake news of link building being obsolete, it’sit is still your number one SEO hack. Link building still reigns supreme is because it’sit is the #1 trust factor as farlong as search engines are concerned. And trust is important when it comes to ranking. Be warned though, not all links are good. links. Speaking of links, Iit’s not the number of links but the quality of links that really matters. Publishing awesome content that warrants backlinks. These and other link building techniques, applied properly, will set you on your way to position #1 on the SERPs. “The combined traffic from mobile and tablet devices tipped the balance at 51.2 percent, vs. 48.7 percent for desktop access, marking the first time this has happened since StatCounter began tracking stats for internet usage.” Tech Crunch. Search engines won’t consider you relevant. Factors To Help You Rank Better On Mobile. Performance. Make sure your website loads fast. Content structure. Content should be easy to read on a small screen. Navigation. Should be easy and fluid. Is your SEO strategy ready to compete for position #1 on Google? Put these tips to work and watch your ranking improve.